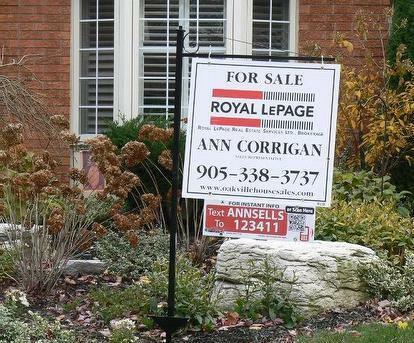 Home - Real Estate - Homes for sale - Ann Corrigan, Royal LePage Real Estate Services Ltd.
Real Estate in Oakville has been crazy lately...Buying or selling a home is always a big decision but now more than ever you need an experienced professional to guide you. When you work with me, you can count on personal, attentive, patient service, excellent knowledge of the area, great negotiation skills and expert selling strategies. Your new home in Oakville awaits. 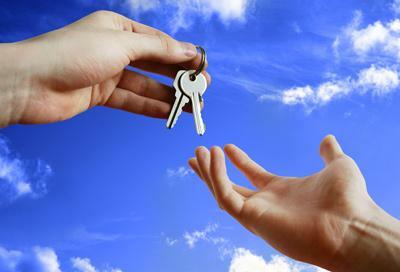 When you’re buying or selling a home, finding the right agent is half the battle. To ensure the best experience, you need to work with a professional who knows the area well and can help you negotiate the best possible price. Call me today at (905) 334-4877 for a free, no-obligation consultation. Falling in love with a house you can’t afford can be heartbreaking. Avoid disappointment by figuring out your budget before you start looking.Call Ann Corrigan or link to oakvillehousesales.com below for more great tips. Don’t forget about closing costs, like insurance, legal fees, home inspection costs, land registration and land transfer fees. Add those to your moving expenses and service hookup fees, and they can add up surprisingly fast. Call Ann Corrigan for links to movers and the Utility Companies in your area. Get pre-approved for your mortgage. It’s a good way of finding out how much you can borrow – and it speeds up the process once you’ve found the home you want to buy. Call Ann Corrigan for great leads and tips about Mortgage Brokers. Sit down and make a list of must-haves and nice-to-haves. Be realistic, but be clear about the features you can’t live without. How many bedrooms do you need? Bathrooms? Do you want a home office? A garage? How about a big backyard? Hardwood floors? Eat-in kitchen? Consider your lifestyle and your stage of life. If you’re planning kids in a year or two, the studio loft might not be your best bet. Ann Corrigan is keen to introduce you to neighbourhoods all over Oakville and the GTA...there could be some great neighbourhoods that you haven't considered, so be open minded and have a fun day out checking out the possibilities. Living in an area you like is as important as buying a home you love. Do you want a busy urban lifestyle, a house in the ‘burbs, or a quiet place in the country? Do you want to walk to work or are you okay with a longer commute? Do you need to be close to good schools? Rec facilities? Shopping? Ann Corrigan knows the neighbourhoods intimately...let her take you on a tour...learn about neighbourhoods you already love and maybe some you hadn't considered. Put together the right group of experts to help you buy. Start with a REALTOR® you trust, then look for a reputable lender or mortgage broker, a lawyer (or a notary in Quebec), a home inspector and an insurance broker. Ann Corrigan works closely with all of these professionals, and will be happy to recommend people you can depend on. 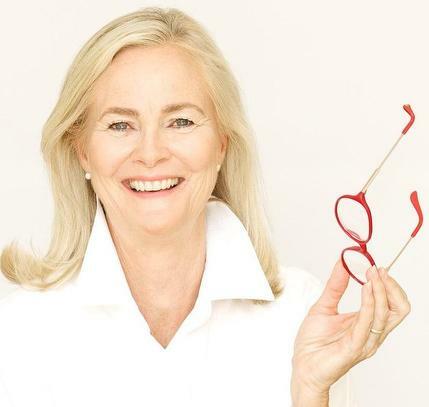 Ann Corriganwill help you prepare your offer, and will present it to the vendor, who will either accept it or make a counter offer (which asks for a higher price or different terms). You can accept or reject the counter offer. If everyone agrees, the home is yours. If not, you can make another offer, or you may have to keep looking. Ann Corrigan will continue to be by your side...keeping in touch with area listings and sales so that you are up on Real Estate near you...feel free to call Ann any time with questions. Ann is also always happy to help your friends and family in their house hunting and/or selling adventure.